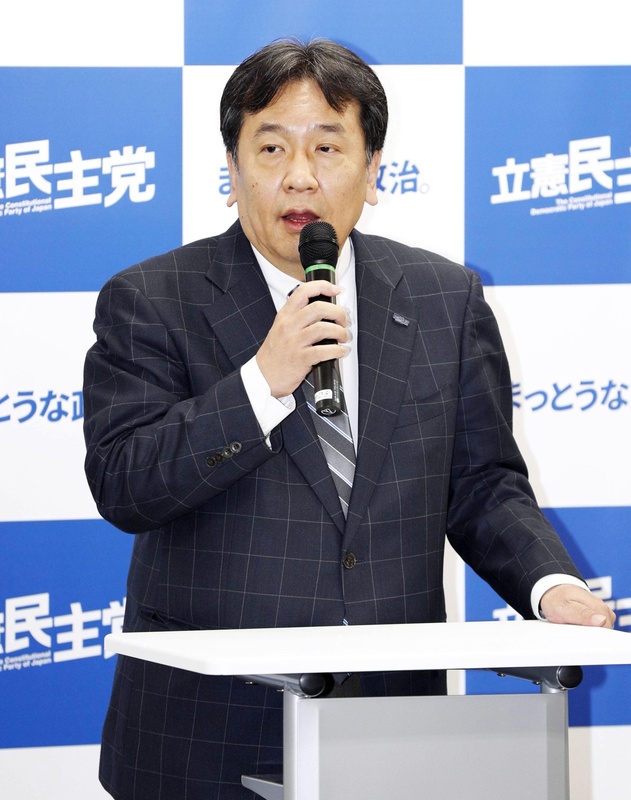 Yukio Edano, leader of the opposition Constitutional Democratic Party of Japan, told senior officials of the party’s local chapters on Monday to speed up the selection of candidates for a possible House of Representatives election this year. “If the Lower House is dissolved, we’re determined to respond to the challenge,” Edano said at a meeting of the CDP’s local leaders and election campaign managers. Edano issued the instruction after ruling coalition executives recently suggested the possibility of Prime Minister Shinzo Abe dissolving the Lower House for an election on the same day as the triennial election for the House of Councilors this summer. “Whenever (the prime minster) loses patience and dissolves (the Lower House), we will work hard to make big strides and change the political current in a significant way,” Edano said. Regarding strategy for the unified local elections in April and the Upper House election, he urged local officials to approach voters who express a sense of distrust in existing politics and have avoided voting, seeing them as a new source of support. Referring to Abe’s description on Sunday of the government of the former Democratic Party of Japan, a predecessor of the CDP, as a “nightmare,” Edano said that the DPJ government may have been a nightmare for the Liberal Democratic Party — which was ousted from power by the DPJ — but that there were many good achievements by the DPJ government, including a drop in the number of suicides. 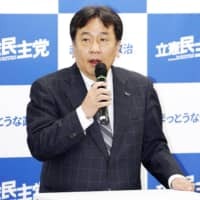 Noting that concerns over old age and child care are growing under the Abe government, Edano said this is not a frightening dream but reality getting worse.